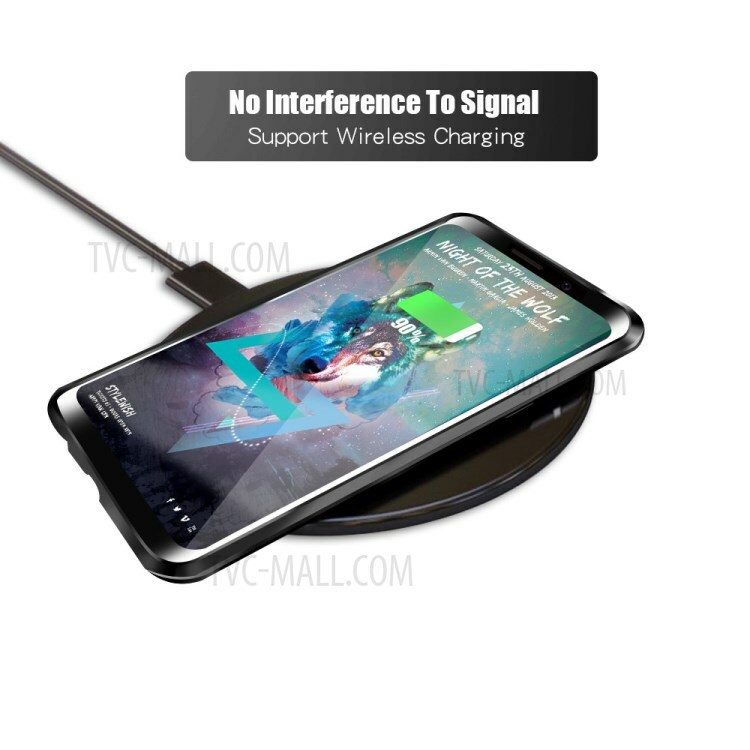 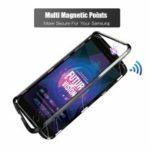 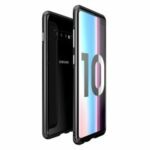 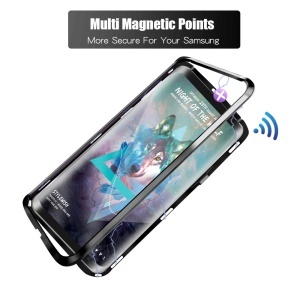 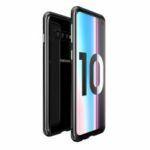 For just $ 5.59 , buy [Multi Magnetic Points] Metal Frame + 9H 2.5D Tempered Glass Back Case for Samsung Galaxy S9 SM-G960 – Black from the wholesale webshop online. 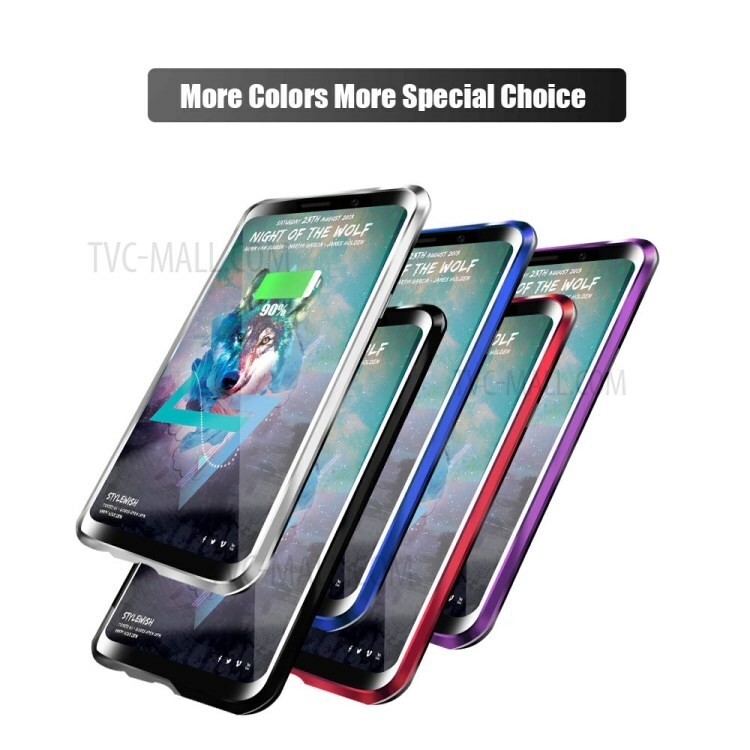 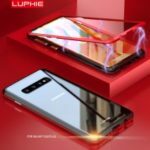 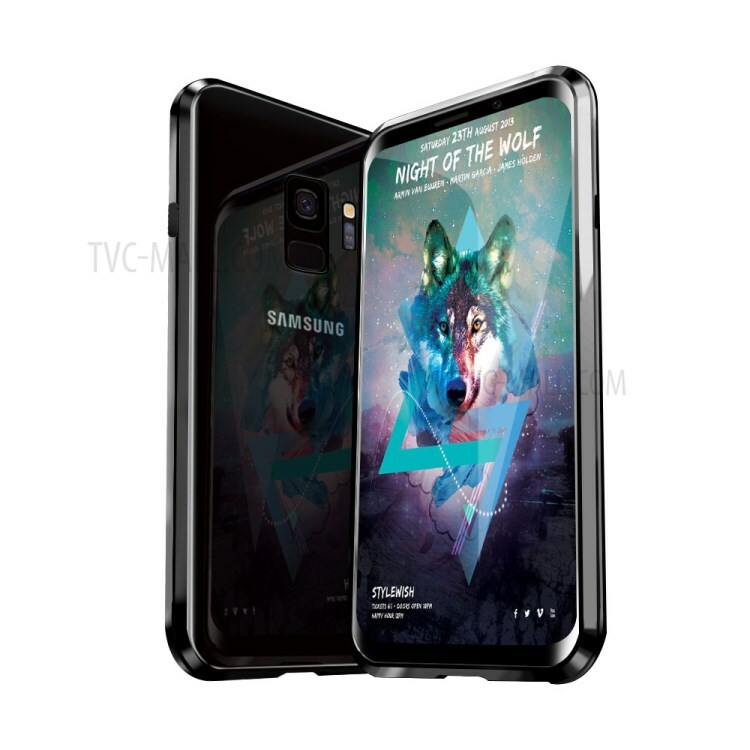 Constructed with 9H 2.5D tempered glass back and metal frame, this case features drop-proof protection and minimalist style. 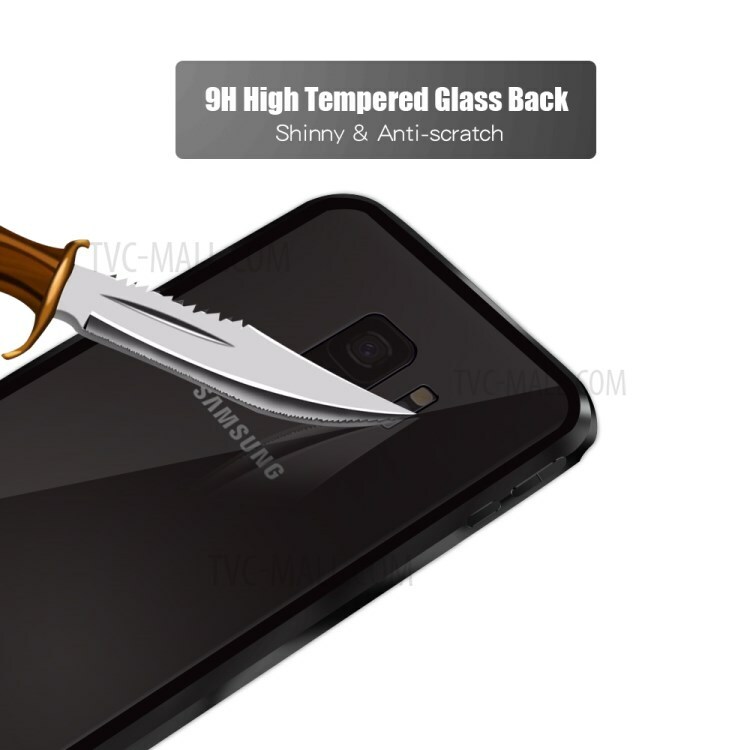 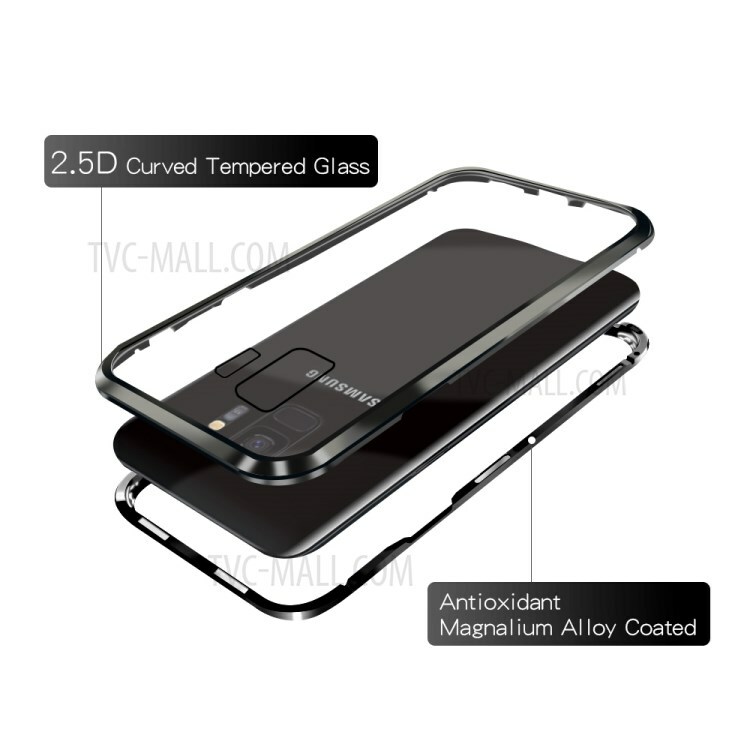 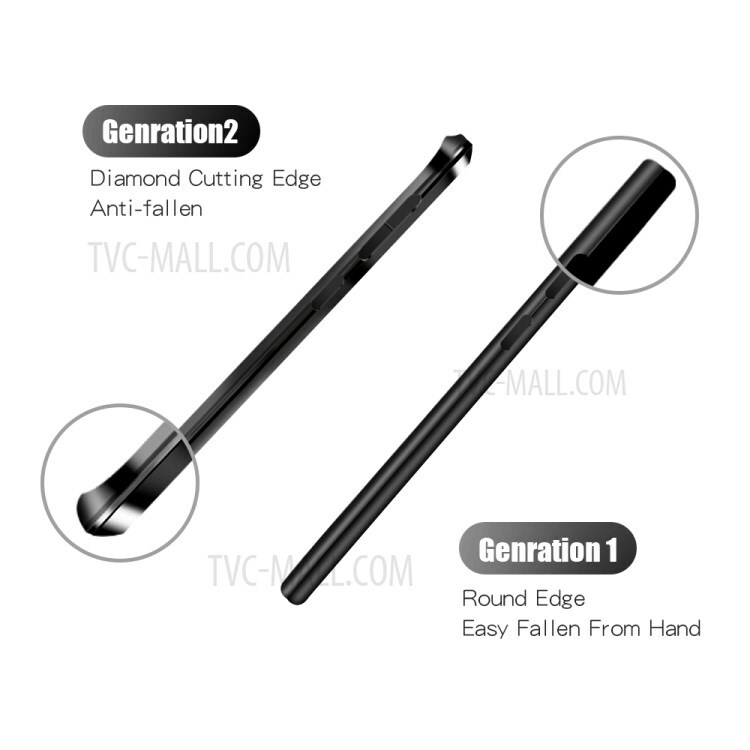 Strong hardness crystal clear tempered glass is anti-scratch, smooth to touch touch. The metal frame is build in magnet, multi magnetic points design, which is detachable and can be attached together by strong magnetism.